Who does not like to smell good? The fragrance of the body, right after a warm refreshing bath is quite captivating. However, it does not last for long due to perspiration. Indian summer is making sure of that very well with full zeal and vigor. Although sweating is considered good for health, it can also cause serious bad smell situation. How about fighting this bad odor situation with some of the high-end luxury perfume brands for men in India. Just a dash of fragrance by these deluxe perfumes is more than enough for keeping you in a good mood throughout the day, keeping the appreciations coming your way. India is coming up to be one of the biggest markets for luxury brands around the world. Here I’m not talking about the retail brands but some of the high-end branded perfumes that are available to Indians. You will not have to ask your relatives living in Paris or New York for bringing scents. You can now shop for these brands from the comfort of your house. When we talk about perfumes, how can we forget the hot shot of international perfume industry, Chanel? Chanel is one of the most popular brands selling a wide range of options for women and even men. 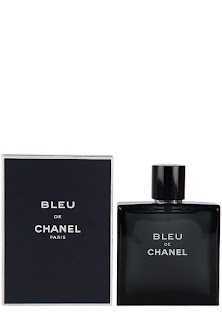 Bleu De EDT by Chanel has everything that can make it your signature scent. The perfume contains a blend of wood, citrus, for an enthralling, and sensual effect on everyone around. I bet you want to wear it to your next date night! When we talk about high-end luxury brands, Gucci instantly comes to mind. 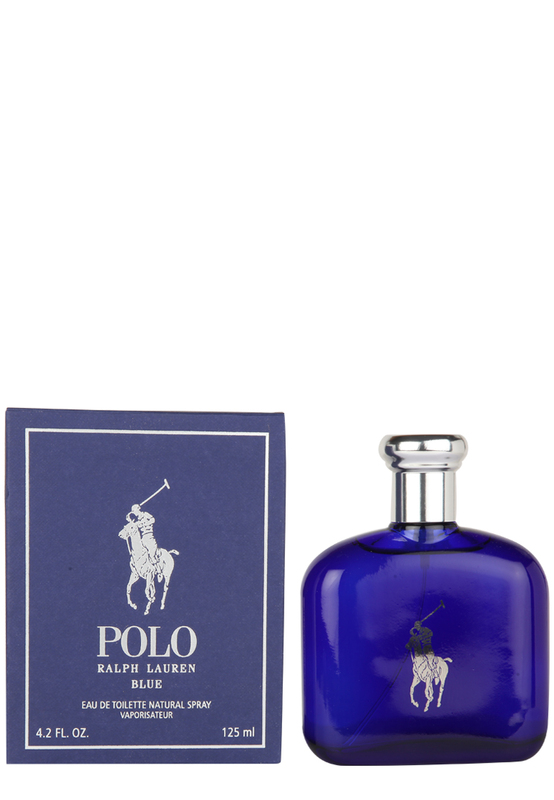 The brand is not only popular for its well-tailored suits but also for luxury perfumes for men too. 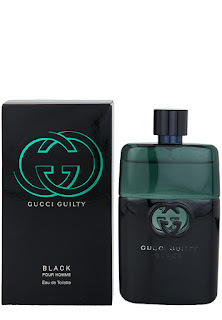 Guilty Black EDT by Gucci is a blend of pink pepper, red fruits, violet, patchouli, and amber. The fragrance is suitable for a man of good taste! The brand has always been known for its polo t-shirts and classic men’s apparel, but it has a reputation in men’s luxury perfume brands too. Polo Blue EDT by Ralph Lauren is made for men who like long lasting fragrances. It is a unique combination of mandarin orange, cucumber, melon, sage, geranium, basil, suede, musk and woodsy notes making it a perfect perfume for summer season. Apart from these three, there are Giorgio Armani, Bvlgari, Hugo Boss, Estee Lauder, Calvin Klein, YSL and Davidoff too with a fine range of luxury fragrances for men. Obviously, you will have to shell out a couple of more bucks than you usually do on perfumes and fragrances, but it is totally worth it. Girls, if you are reading this, you know what to look for to pamper your man. After all, you will be the one close to him so check out the luxury perfumes for next anniversary gift! 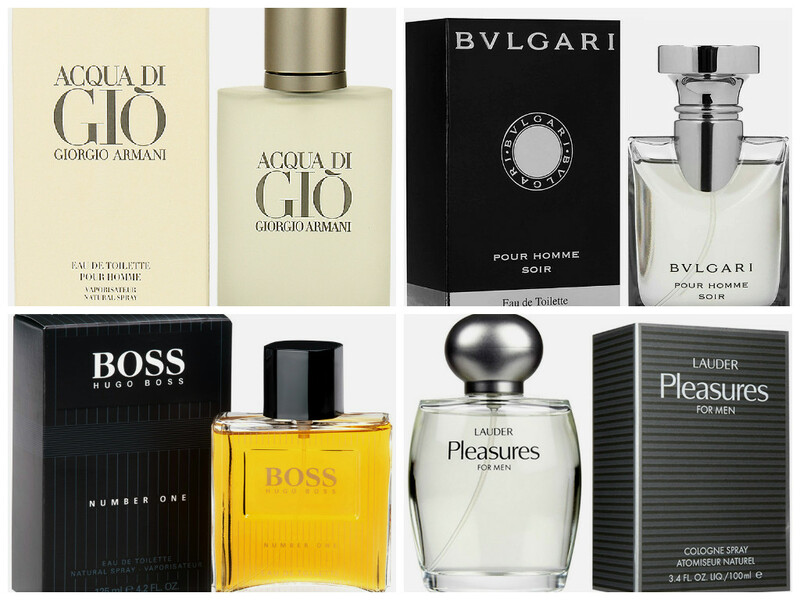 How to buy luxury perfume brands in India? This one may give some of you sleepless nights over whether you bought the original one or not since fake perfumes are quite in stir these days. Buying authentic luxury perfume is rather easy given you have bought it from the right place. Some of the niche fashion stores online also make available luxury perfume brands. You can have a look at them! Try to collect some basic information about the perfume brand you are planning to buy so you know what to look for while shopping for them online. Minakshi Pharswal is a blogger working with one of India’s leading online fashion destination. Being a fashion lover, she keeps an eye on latest trends in perfumes, fashion and accessories and loves to write about them.